Acting on behalf of Cromwell Property Group and Clugston Estates Ltd, Andrew Gent has advised on Redhouse Interchange, which comprises 200 acres at Junction 38 of the A1 (M), since its inception in 1998 and all the way through to the final plot sale to Mawdsleys Pharmaceuticals in 2018. In 2001 140,000 sq. 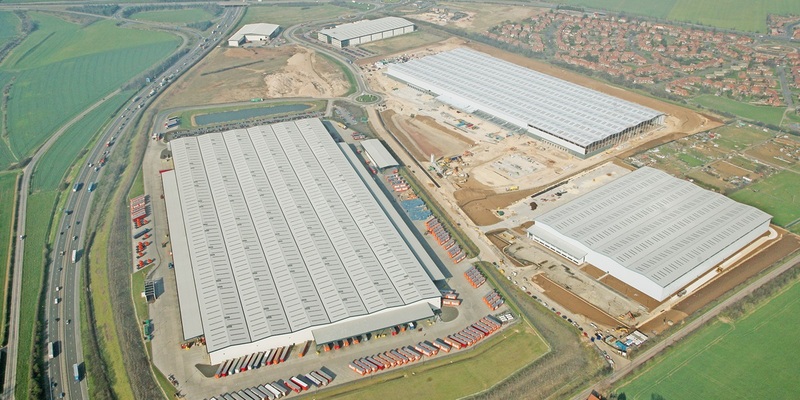 ft was speculatively built and sold to DFS, whilst 80,000 sq. ft was pre-let to Nu-Tool. 800,000 sq. 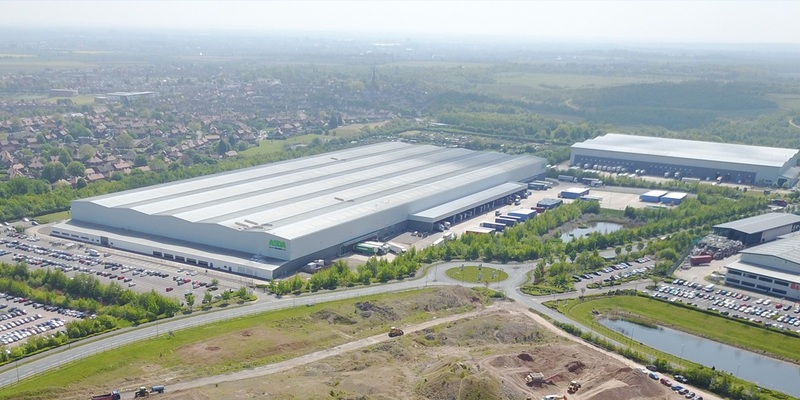 ft was pre-let to B&Q in 2003 and a further 655,000 sq. ft was pre-let to Asda in 2006. Gent Visick then advised AXA REIM, who speculatively constructed 263,000 sq. ft, which was let to Asda in 2010 on a short term basis, before securing Next plc on a 15 year lease in 2012. The final transaction was a plot sale of 16 acres to Mawdsleys Pharmaceuticals in 2018 to provide a new 150,000 sq. ft distribution facility.